The 19-year-old Chinese student jumped to death last Wednesday from the eighth storey building. She complained of sexual harassment by her teacher, sparking debate on social media. Not because she is the first one to commit suicide but because many onlookers clapped and cheered while she was jumping. In the video, one of the onlookers said, "How come you haven’t jumped yet?" 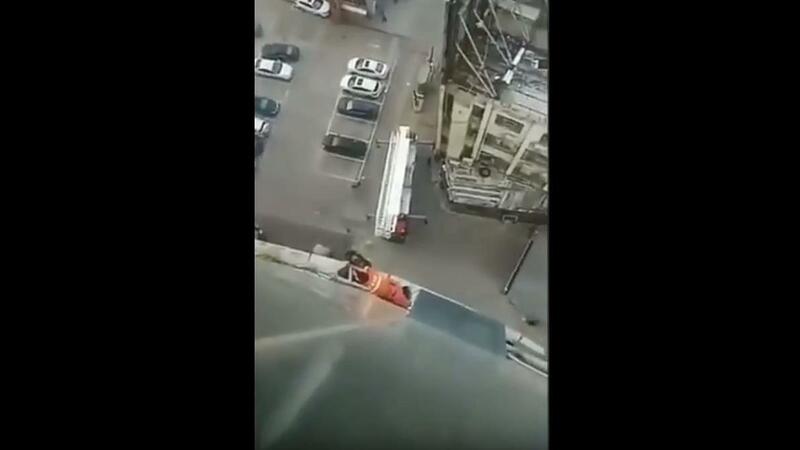 When she jumped down the building, some onlookers were heard clapping and screaming. As per Li's parents, their daughter went into depression after being sexually harassed by a teacher in September. The teacher tried kissing and hugging her. They said, "Harassment led to depression, a diagnosis of post-traumatic stress and multiple attempts of suicide by their daughter." Over the years a lot of Chinese schools/universities have been accused of sexual harassment. 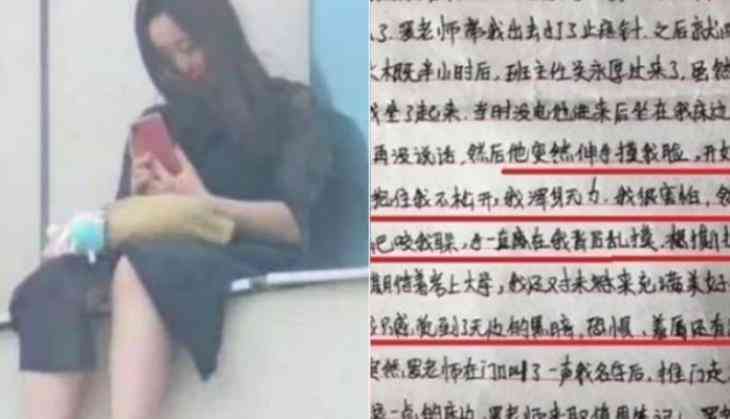 Despite the fact that activists and students in China have tried to bring up the issue and spread across the global wave of #MeToo, there has been a surge in sexual harassment cases on campus. Li’s parents told the newspaper the harassment had led to bouts of depression, a diagnosis of post-traumatic stress and multiple attempts of suicide by their daughter.